Are You Being Called to Part of Something Even Bigger? Do you feel a tug at your heart to come together with others on the path of awakening? Have you grown tired of the bombard of information on the internet? Are you struggling to convert the ideal clients you reach with virtual lead generation and/or live event marketing? Are you ready to join together, rise above and disrupt business, education and healthcare? This evolved system for authentic teaching and learning is inspired by the wisdom of non verbal autisitics. Together, we align and partner with heart centered experts to offer a experiential wisdom labs that are changing the education conversation. 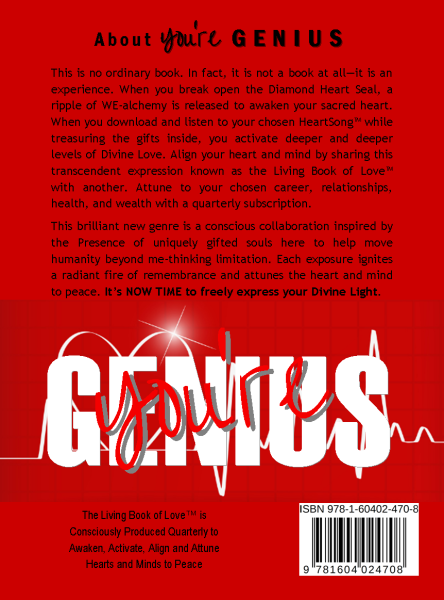 Each PeaceRx™ shipment contains the quarterly release of the newest Living Book of Love™. This magnetic marketing tool for content experts contains vibrational course materials and experiential learning opportunities that empower innovative solutions that will transform business, education and healthcare. Together, we are illuminating the heart centered innovations of genius often found buried deep beneath the labels of mental health and learning disabilities. For over three years, I worked remotely with Daniel, one of my professors in the School of Scientific Education at the New Earth Academy. Daniel is part of the team of masters in unity who inspired the Your Genius Journey™ remote classroom and the vibrational course materials toolkit sealed in the Your Genius™ gift box found inside the affiliate enrollment edition of the PeaceRx™ treasure box. Secret be told, Daniel is a genius disguised as non verbal autistic. ​Today, we invite you to join the Diamond Heart Alliance. Your enrollment helps fund the quarterly production and distrubution of The Living Book of Love™, a new genre available exclusively to those who subscribe. This transcendent periodical of wisdom and activation includes illuminating story and enlightening content combined with layers of song, sound, and color essence alchemy to provide your ever expanding perscription for Peace. The PeaceRx™ treasure box is consciously created each quarter to contain the vibrational course materials and learning manipulatives for parents, teachers, entrepreneurs and thought leaders to awaken, activate, align, attune and embody higher states of consiousness to empower and realize planetary peace. A Living Book of Love™ recent edition expressed in a quarterly released gift box containing products alchemized with song, sound, and color and audio downloads to be uniquely experienced by each recipient. Vetted selection of high vibration product samples mindfully offered by the genius gifts of select members of the PeaceRx club. All items listed above are prepared with love and sealed in a chalice of peace to deliver a PRICELESS peace perscription to you and empower even more peace in hearts, homes and classrooms worldwide. 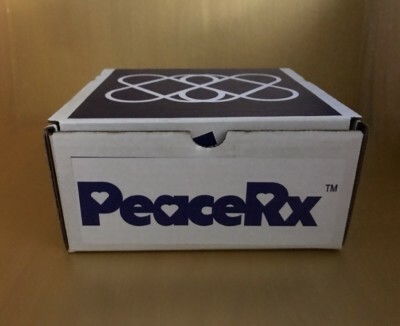 Choose Your PeaceRx™ Purchase Option by September 30th to receive your mindfully prepared shipment in late November. You have heard the call to make an even bigger difference in the world. If you are satisfied with the status quo, save your money. 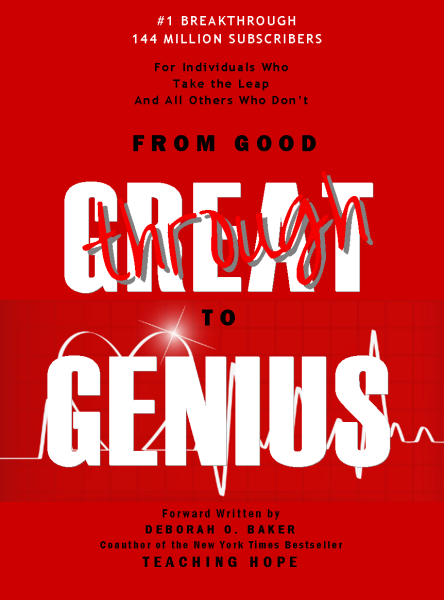 You're miracle-minded, willing to take inspired action AND ready to explore your genius. If you are satisfied by living from the stage of greatness, don't bother. You’re motivated, dedicated and open to rise above. If you are looking for someone else to "Be the Change" you wish to see in the world, this is not aligned with your values. You dream of a peaceful world that reflects your passion and purpose and that of the children. If you do not believe peace is possible, don't invest.